Fedor Emelianenko is a very successful and popular Russian MMA (mixed martial arts) fighter. In fact, many media outlets consider him the best Heavyweight fighter of all time. Among other accolades, he is the longest running lineal champion ever. Also, the most respected commentators and analysts have compared him to other sports greats like Muhammad Ali, Wayne Gretzky, and Tom Brady due to his dominance. Best fighter of his time? Fedor is currently 41 years old, and his nickname is "The Last Emperor". He currently lives in Belgorod, Russia and considers himself a full-blooded Russian. 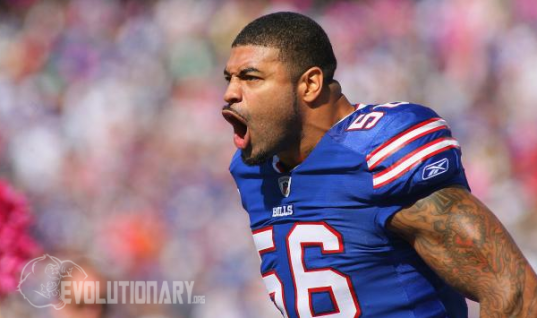 He is 6 feet tall and 240 pounds with a 76-inch reach. His style of combat includes Kickbox, Boxing, Judo, and Sambo. His team is the Red Devil Sports Club/Alexander Nevsky OAMK since 2003. Before that, he was on the Russian Top Team for 3 years. His rank is 1st Razyrad Grand Master in Sambo Black belt, along with International Master in Judo. 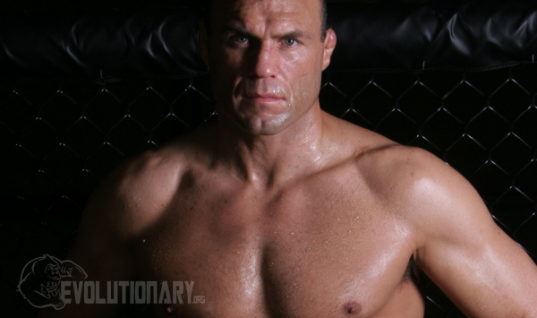 His professional MMA fighting has been since 2000, excluding a brief 3-year break after 2012. Overall Fedor has compiled 37 wins, including 11 which were knockouts, 17 submissions, and 9 that were decision. He has 5 total losses, 4 by knockout, and 1 no contest. Fedor was born in what was then Rubizhne, Ukrainian SSR, Soviet Union in 1976. When he was still very young his family moved to Belgorod, Soviet Union. He finished high school in the early 90's, then went to a trade school, where he was a very good student. After school, he served 3 years as a military firefighter in the Army. 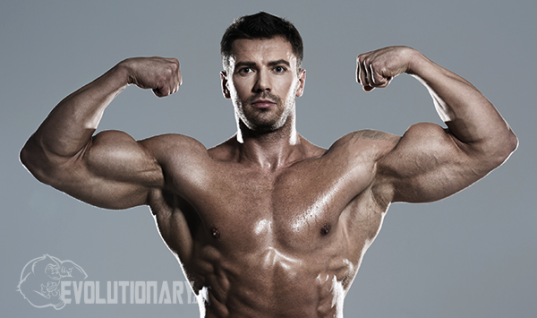 Blessed with fantastic genetics, he joined Russian Top Team RTT to train for martial arts. He was lucky enough to work with Andrey Kopylov and other famous fighters of that time. Fedor would have early success along with his brother Alexander, but they would decide to join the Red Devil Sports Club in St. Petersburg. The manager of the club was Vadim Finkelchtein, and they would stay together until 2012. Fedor would lose to Tsuyoshi Kohsaka in a very controversial fight that was stopped due to a cut suffered within seconds of the start. As you can see in the video, it was an errant elbow that caused the gash to open up. He would shrug off the loss and beat Renato Sobral, then face Bobby Hoffman for the World Heavyweight Championship. Hoffman refused to fight due to an injury suffered earlier that night, so Fedor automatically won by default the RINGS Heavyweight Championship. By this time it was obvious Fedor was a dominating fighter. One of his opponents whom he destroyed named Gary Goodridge would be quoted as saying: "Fedor hits so hard, I don't remember anything from the fight. No one has his speed and power combo. He fought for 10 years at the top. He doesn't owe anything else to the sport." Fedor would dominate the sport for years but a hand injury continued to become a problem after he broke it in a match with Goodridge. He needed a plate inserted to continue fighting. After years of wins, UFC president Dana White continued to try and sign Fedor to a UFC contract. White would admit "it was my obsession to sign Fedor because he is the best fighter," and he offered him $2 million per fight plus incentives. However, the negotiations fell apart because Fedor's management team wanted to be able to have a co-promotion. As you can see in the video, Werdum secured an armbar and Fedor had to tap out. Fedor would blame mounting injuries and age for his loss and considered retiring. He would lose his next 2 matches to Antonio Silva and Dan Henderson, making it 3 losses in a row. Fedor would blame family problems at home, and said he could have won the fights but they 'eluded me'. Fedor would rebound beating Pedro Rizzo in 2 minutes and would announce his retirement. His stretch from April of 2003 to 2010 was remarkable, and he was ranked #1 the whole time according to FightMatrix. Since his return he has officially gone 3-1, his loss was to Matt Mitrione to knockout in the 1st round. He is still officially active, even at 41 years old, but hasn't fought since April of 2018 when he beat Frank Mir in just 48 seconds. Joe Rogan is a stand-up comedian, and also a frequent commentator for UFC/MMA. He has one of the most listened to podcasts, with 4 million subscribers on his youtube platform alone, so when he talks people listen. After Anderson Silva was popped for steroids back in 2013, Rogan also started to pick on Fedor accusing him of being on steroids too. You can listen to the podcast and skip to around the 2-hour 30-minute mark. 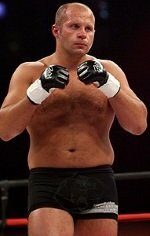 Rogan said that Fedor looked way bigger when he fought Kazuyuki Fujita in 2003 vs. what he looked like when he fought in 2011. 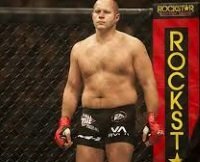 His theory was that Fedor was taking a shitload of steroids at that time, either that or he stopped lifting weights causing him to shrink. Fedor fired back saying he was a 'clean fighter' and that he was drug tested and passed. He blamed the controversy on Rogan wanting to start "PR scandals for ratings". 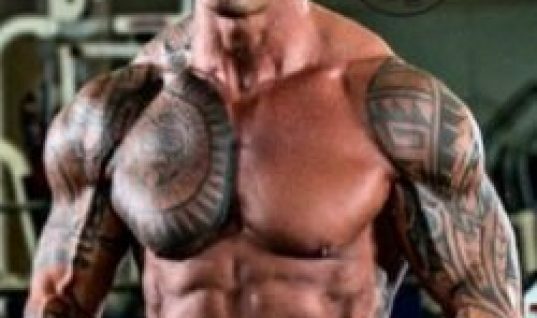 Steroid use in Russia for athletes has been happening since the Cold War's early beginnings in the 1950's, as they tried desperately to beat "The West" in sports. Plus, to compete in such a tough sport as mixed martial arts would require you to take performance enhancers to keep up with your peers. Here is what he could have taken back in the 2000's when he was at his biggest and strongest. 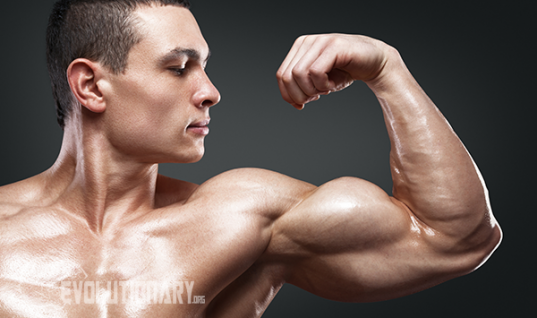 Join the Evolutionary.org forums and have your say on Fedor Emelianenko Steroid Cycle! *DISCLAIMER: The cycle above is our opinion on what Fedor Emelianenko could have used, this is for information and entertainment purposes only. There is no direct evidence that Fedor Emelianenko used steroids or any other drugs. This article is our freedom of speech.